Solved : Cannot display the folder. Leave use cached exchange mode on, and clear (disable) the download shared folders and download public favorites. I’ve never seen the error since! 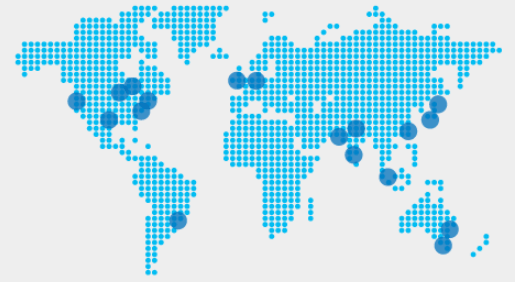 More and more companies start using Office 365 (including me:-)). The interface is simple and administration is fairly easily to use. 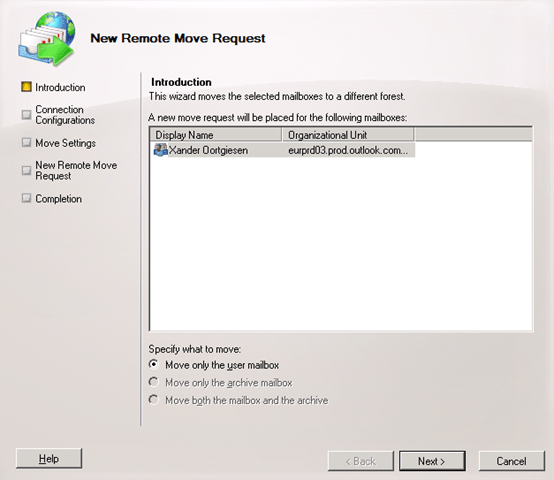 But sometimes you wish you could do that little bit more, those things you could do when running Exchange 2013. I’ve got a surprise for you… you can! Wow! That looks familiar! 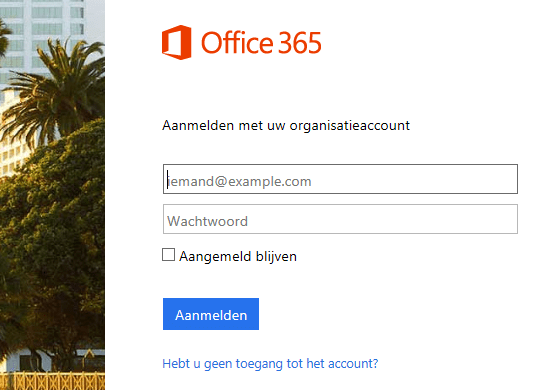 You now have (almost) full control over your Office 365 account. 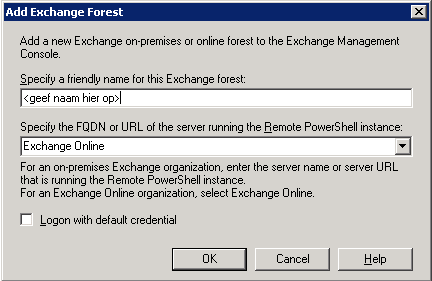 (Which uses Exchange 2013 under the hood). Now specify the target domain and the remote database and hit next. Hit next and watch your mailbox fly to the cloud! 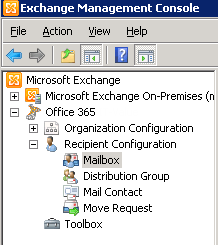 Nowadays more and more people are migrating from Exchange to Office365/Exchange Online or are using a Hybrid solution. 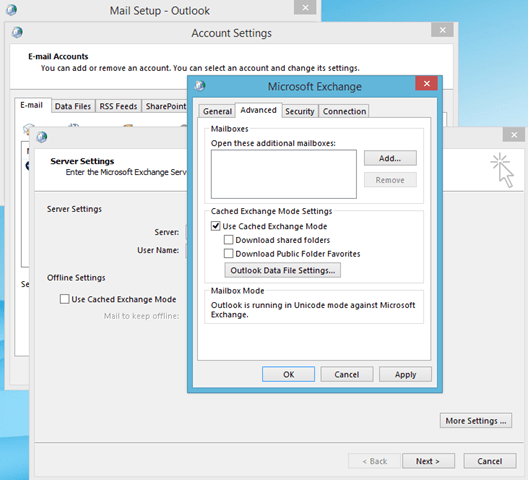 Many people don’t know that they can use the Exchange 2010 Management Console to control their Office365 settings and users. 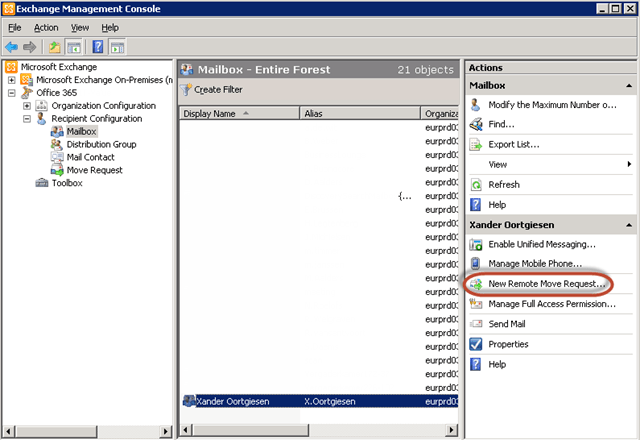 This is how you can link your Office365 environment to the EMC. Enter a friendly name and choose the option “Exchange Online”. Enter your credentials and hit ok! 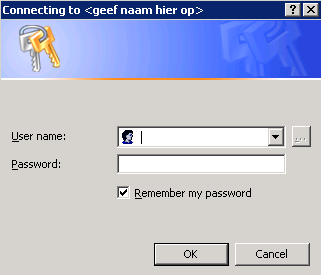 Notice that you have the possibility to administer your on premises Exchange and Office 365.